Pattern designs can be useful in many different ways. They can be used for decorating and covering walls, mobile phone covers, laptop covers, scrapbooks, etc. You can also print these designs onto fabric in order to get beautiful t-shirts, bags, handkerchiefs, scarfs, bandanas, etc. The applications are endless. 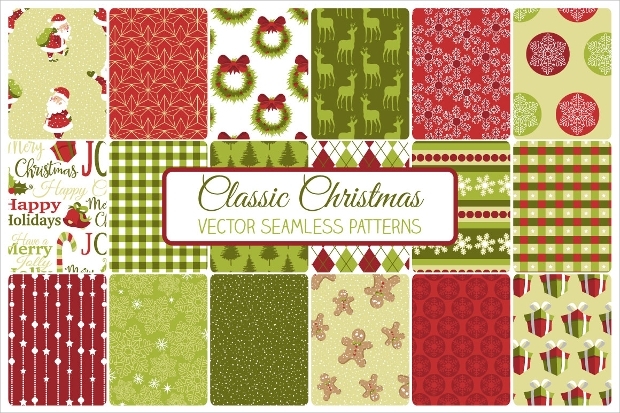 Few designs are as popular or well-known as classic patterns. 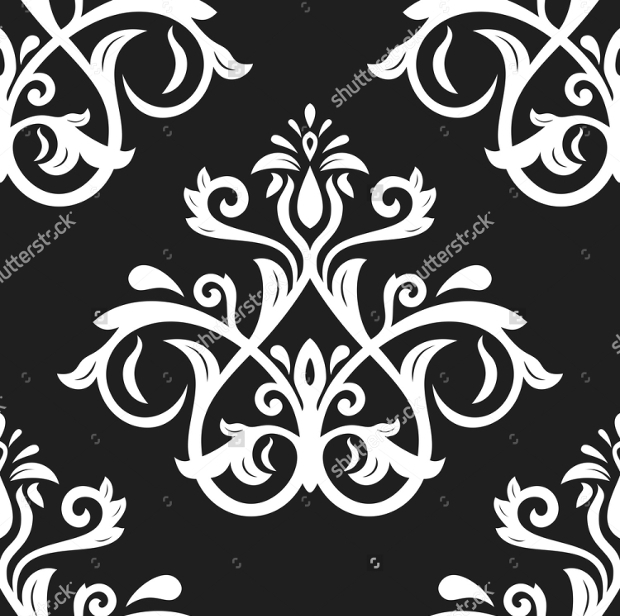 These patterns like the floral pattern have stood the test of time and remained popular.The list below gives you 10 classic designs. This pattern is both bright and beautiful. The stunning pattern matches the beautiful lavender color to give you a design that can be used on the wallpaper to brighten up any room. 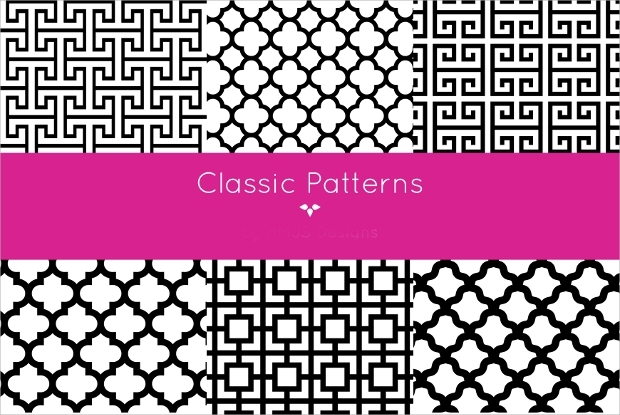 There are few things more eye-catching and also more vintage than a black and white pattern. Set against a black background the white oriental design almost shines. This is a classic that would look very good on a phone or laptop cover. This pattern stands out from the rest due to the edginess of the stripes. 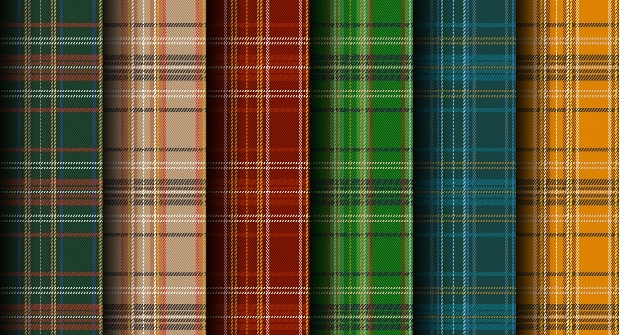 The plaid patterns have a layered and almost 3D look. It is also very colorful. It can be printed onto any piece of cloth to get a great look. This pattern is extremely beautiful and eye catching. 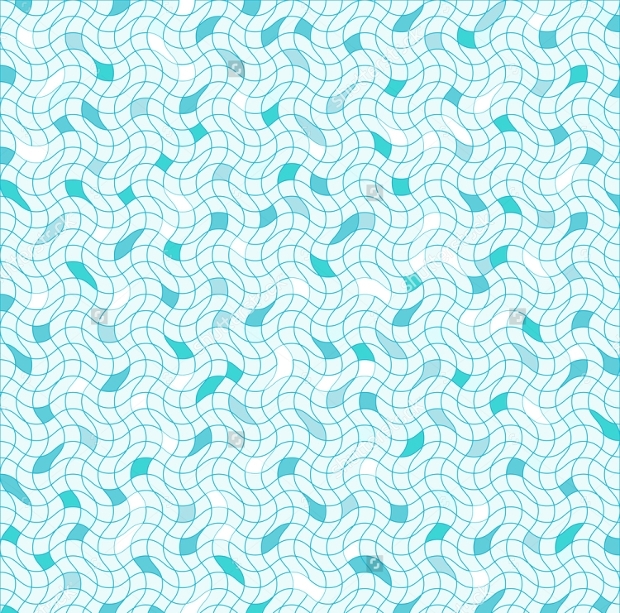 The wavy lines make the geometric patterns seem to be almost in motion. There is an illusionary charm to this pattern. It seems like water flowing endlessly on. 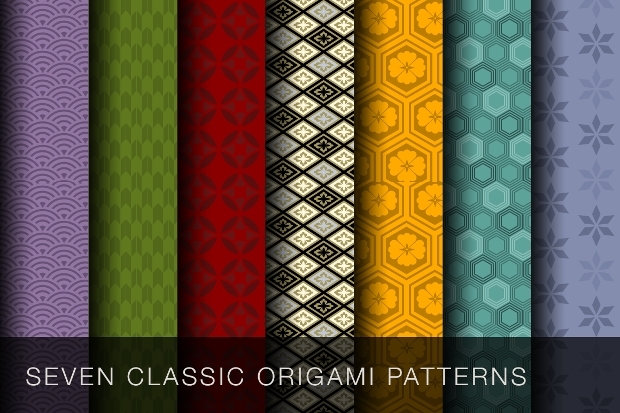 This pattern is very old and yet very popular. It is excellent for use on wallpaper or china. 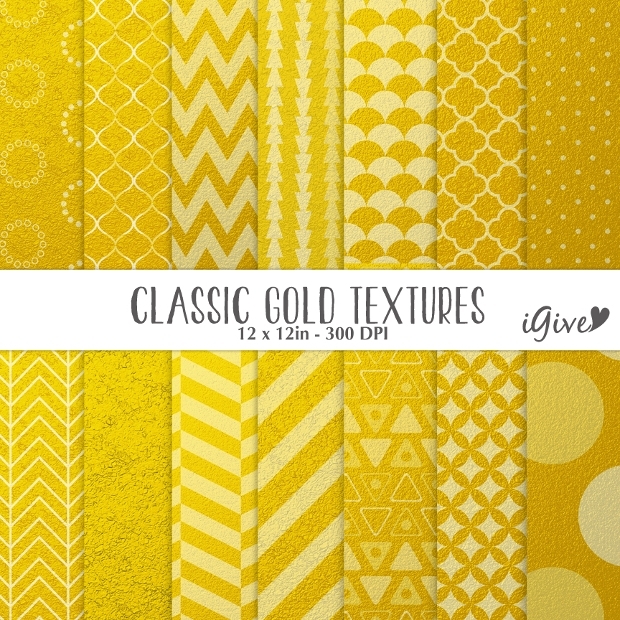 There are many different elements that go together to make this pattern great. The contrast between the straight paths and the curved designs makes this pattern stand out. This pattern is very complex. It has a sophisticated and regal feel to it. You can print this on fabric and use it as a tapestry to take the look of any room to the next level. 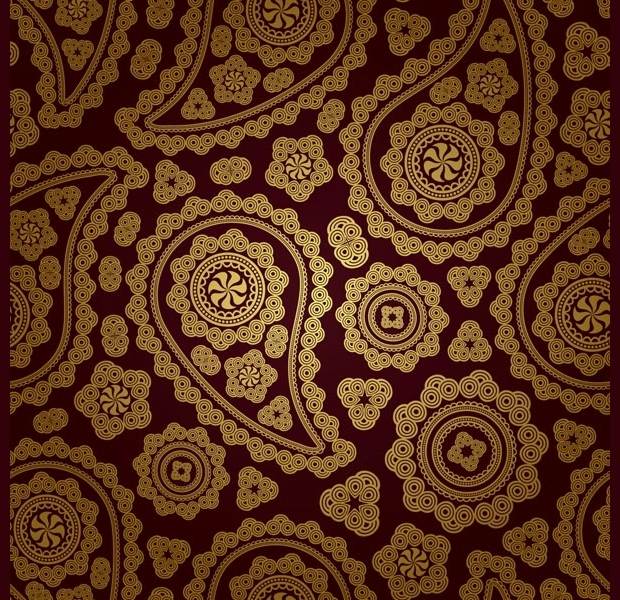 This pattern is extremely intricate and beautiful. 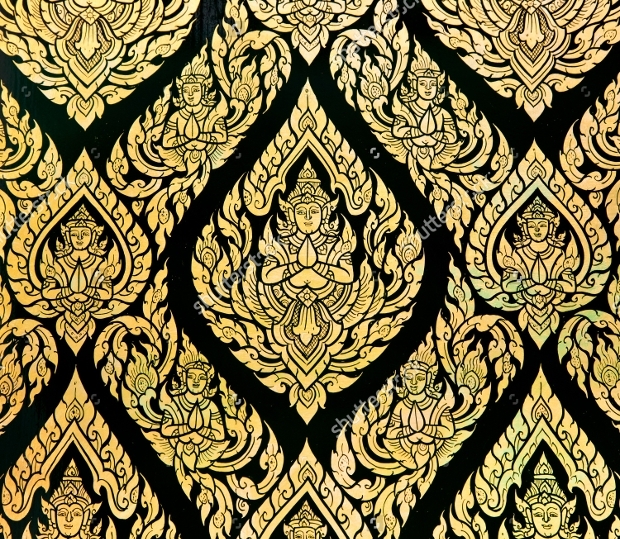 The beautiful Thai motif is very complex and eye catching. 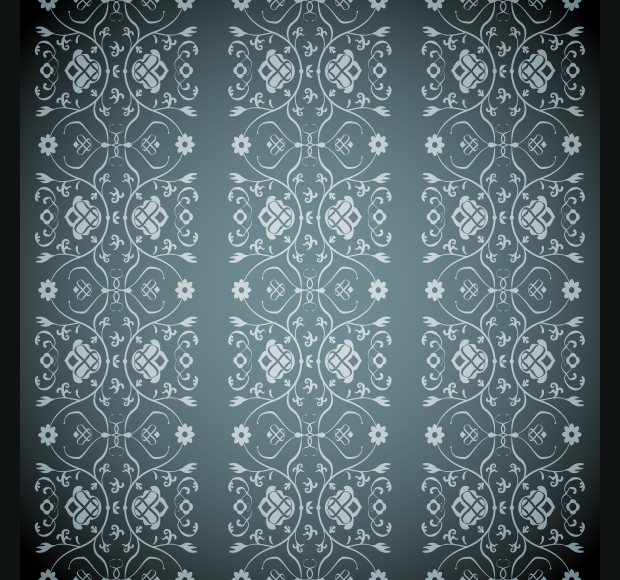 The contrast between the black background color and the bright color of the motif makes this pattern even more stunning. 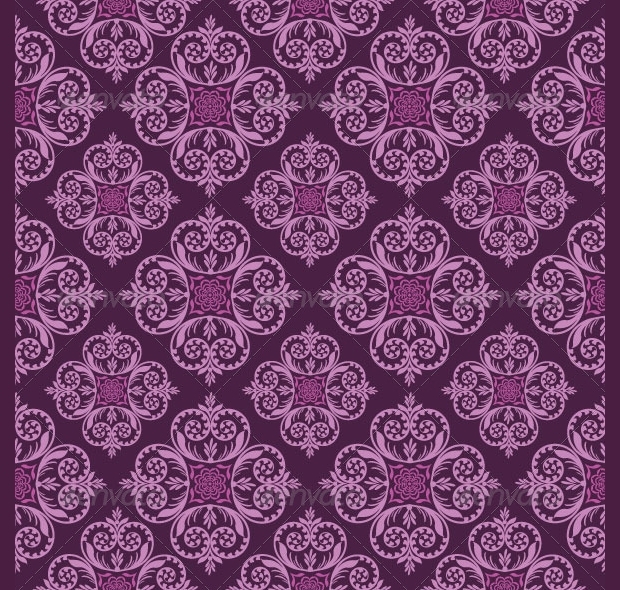 This pattern can be used on a t-shirt or on any piece of fabric to make funky accessories as well. It can be printed onto a carpet as well. 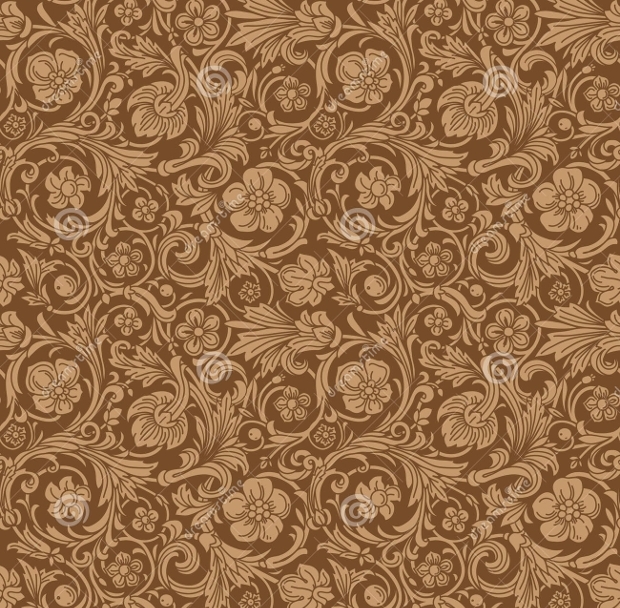 This is a classic pattern from the Victorian era. There is a lot of detailing and yet it looks simple and without too much fuss or frills. This pattern is extremely sophisticated and beautiful. 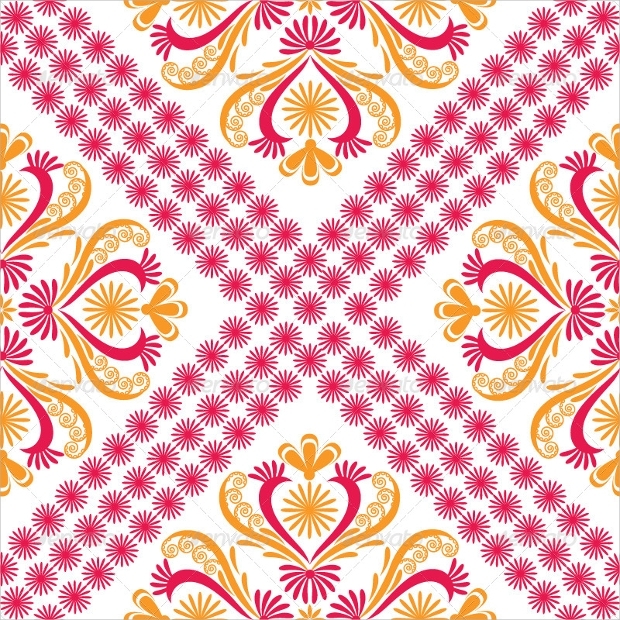 This pattern can be used on a t-shirt or to decorate a scrapbook. This pattern will immediately catch your eye as soon as you walk into the room. 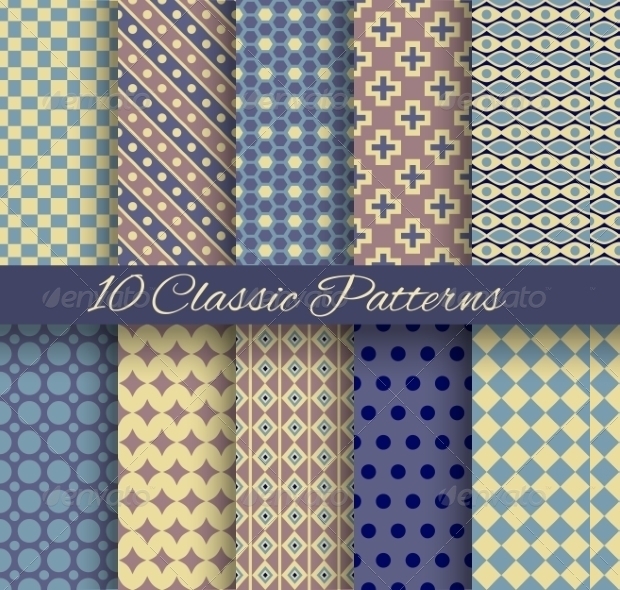 The contrast between the blue and yellow colors makes this pattern look even brighter. 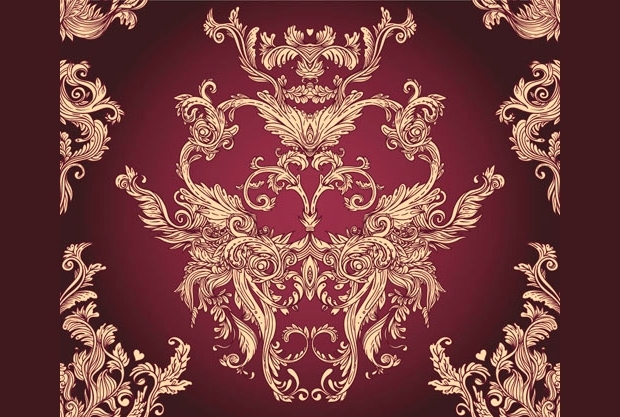 The detailing in this pattern is complex, intricate and beautiful. 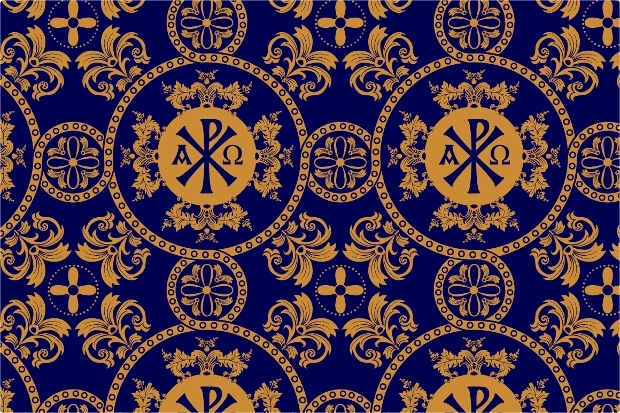 This pattern can be used on bags or other accessories. 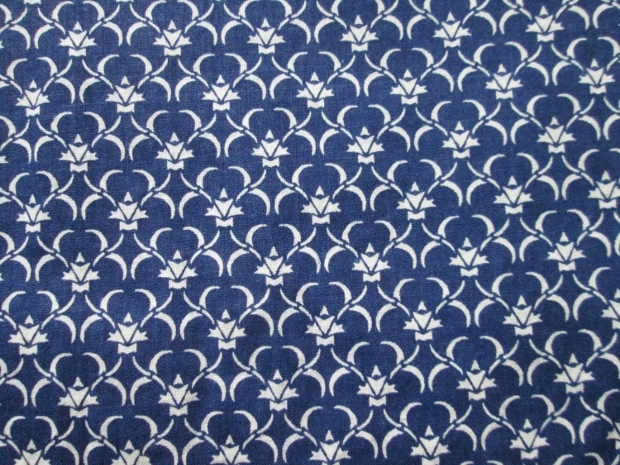 This pattern has a soft, soothing and delicate feel to it. The beautiful floral motifs are set against soft and pretty colors like baby pink, white and brown. 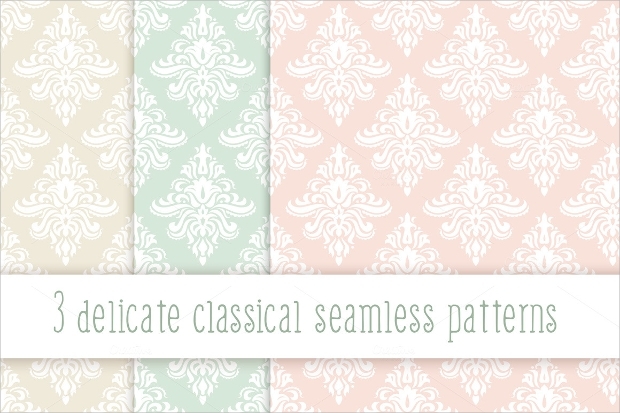 The muted colors lend a soft aura to this pattern. 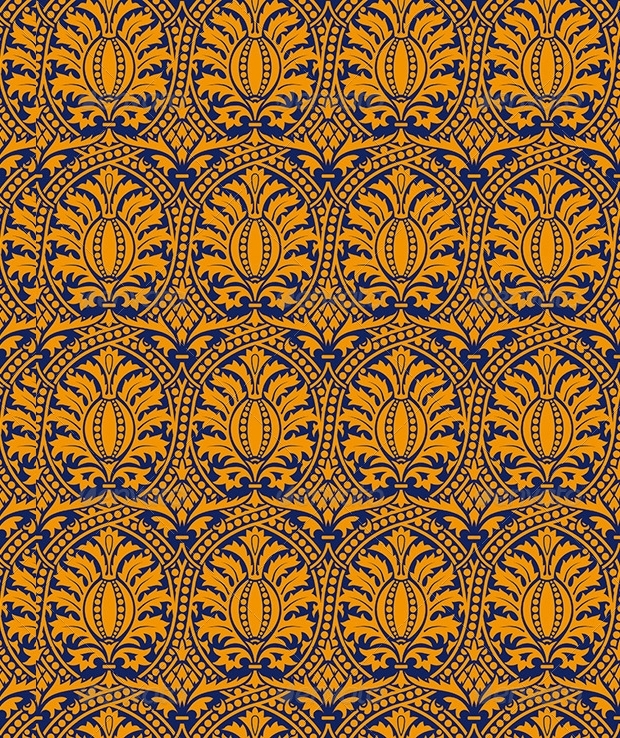 This pattern would look very beautiful on china or on the wallpaper of a nursery. 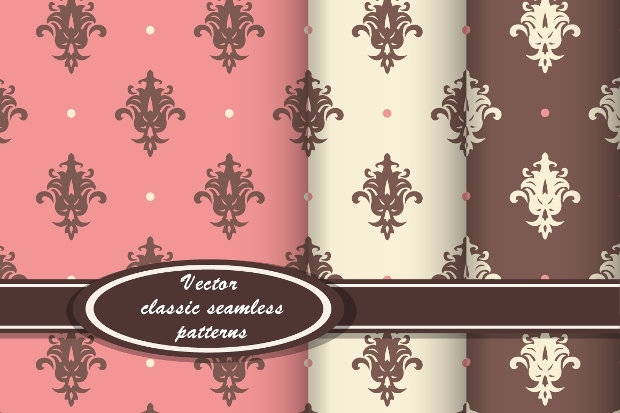 Classic patterns like check patterns can never go out of style because of their endless charm and beauty. You can never go wrong with your decorating projects if you use these patterns. Moreover as illustrated above there is a wide variety to choose from. You are only limited by your own imagination.